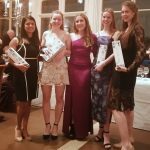 2nd’s Varsity Report TAGS: 2nds | varsity Oxford took home the honours at the 2019 Varsity Seconds match in Cambridge last weekend. Play started on Friday afternoon with a win to ….. Special thanks to the Kees and Peter for their tireless marking, to Louise Ludekens for her excellent lunch on Saturday and to all of the senior members who brought cakes and nibbles for the players. 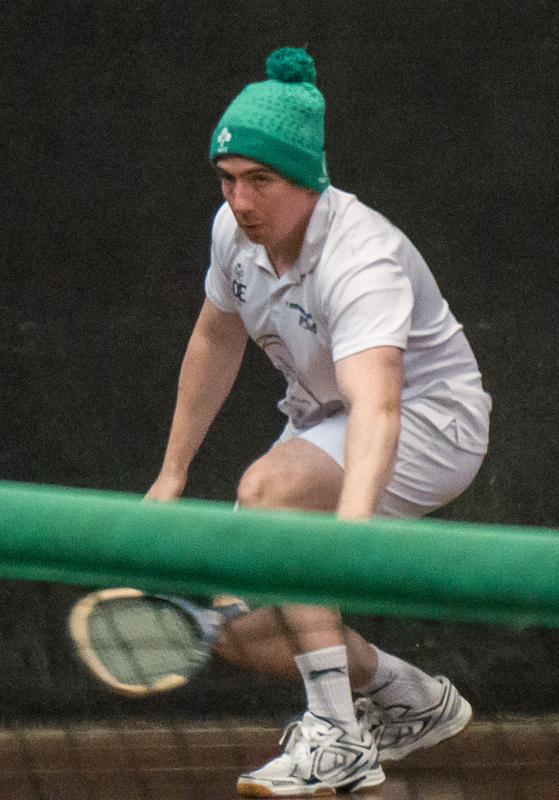 Inter-University Tournament, 2018 TAGS: Ed Hyde | inter-universities | IU2018 | Jimmy | Middlesex University For four days in late November, Cambridge and Newmarket Real Tennis clubs hosted over 60 fresh-faced students from nine universities across the UK for the annual Inter-University tournament. In addition to tournament debuts from…. Battle of the Amateur Champions TAGS: Ed | Giraffe | Jamie D Giraffe Club Cup & Blues Reunion, 1 – 3 February 2019 is an exciting new annual CURTC tournament. The idea is to invite previous Blues, Cambridge alumni and other Giraffe Club members to compete in a doubles tournament as part of the build up to the Varsity match (1-2 March 2019 at Lords).